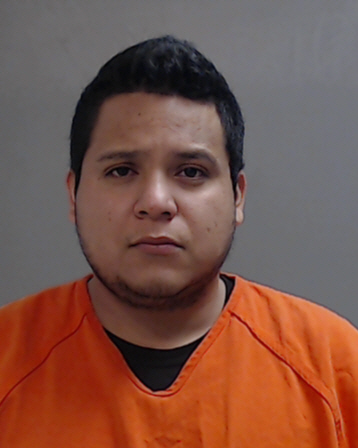 Hidalgo County Sheriff’s Office investigators raided an eight-liner game room Tuesday near Alamo and arrested seven workers. 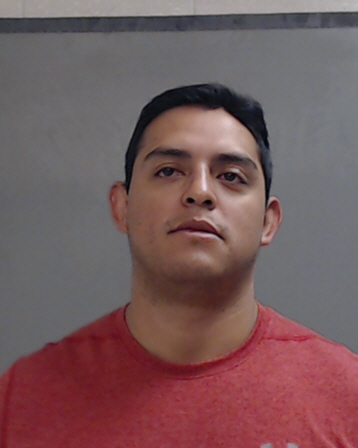 Investigators spoke with several workers who admitted to paying out cash to patrons, according to the affidavit. 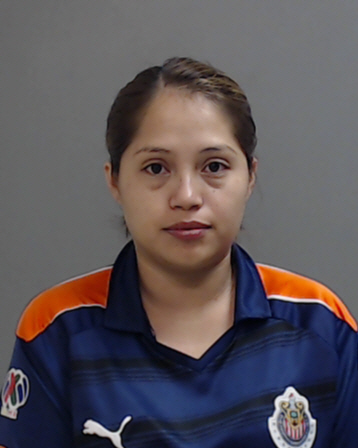 Investigators arrested Leonor Flores, 40, of San Juan; Jose Adrian Tinoco Gil, 29, of Mission; Israel Tinoco Gil, 34, of Mission; Juan Sanchez, 41, of Harlingen; Ronny Romero Carmona, 26, of Pharr; Nancy Juarez, 24, of Donna; and Luis Aguilar, 28, of Mercedes, who are accused of working at the eight-liner establishment in different capacities. 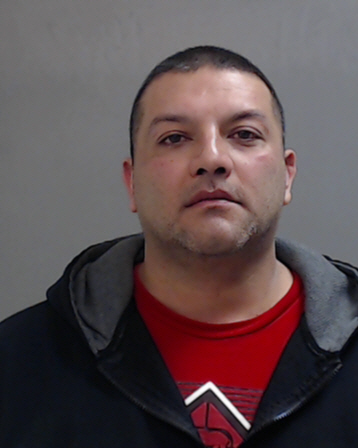 Flores admitted to being the “person in charge” of the illegal gambling establishment, according to the affidavit. 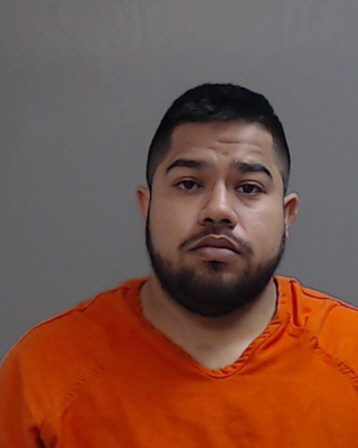 The raid was prompted by anonymous tips about gaming business at 1522 N. Tower Road near Alamo, according to an affidavit. 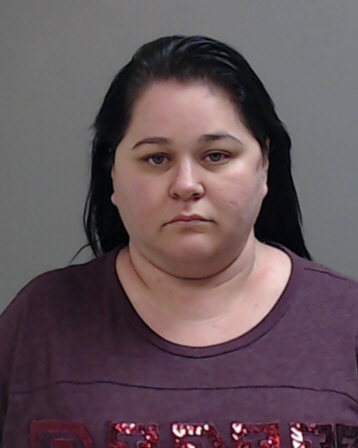 “Investigators conducted surveillance at location and observed several vehicles enter/exit the location which is consistent with that of a gambling operation,” according to information in the affidavit. A confidential informant was paid cash and observed other payouts while at the eight-liner establishment. Investigators then executed a search warrant and found 128 gambling machines, also known as maquinitas. The seven were charged with engaging in organized criminal activity, a state jail felony; keeping a gambling place, a Class A misdemeanor; gambling promotion, a Class A misdemeanor; and possession of gambling device, equipment or paraphernalia, a Class A misdemeanor. A judge set their bonds at $30,000 each on all charges Wednesday. 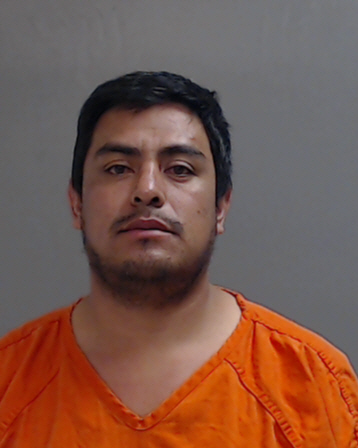 Jose Adrian Tinoco Gil and Israel Gil remained at the Hidalgo County jail Friday; the five other arrested posted bond and were released by Thursday. Engaging in organized criminal activity, the most serious charge, is punishable by up to two years in jail and a $10,000 fine.